This is a sponsored post for Klondike Brands but all opinions are my own. With the weekend here (yay!) and the heat of summer refusing to retire for the season, we thought this recipe for Papa a la Huancaína would be perfect. This rich potato dish is basically a potato salad with a cheese and aji Amarillo sauce. Aji can be spicy, so make sure you taste as you go. Peruvians eat it as an appetizer, but we love to serve Papa a la Huancaína as a side dish with grilled/fried/roasted anything! But with this Indian summer settling in, it’s time to take it outdoors. 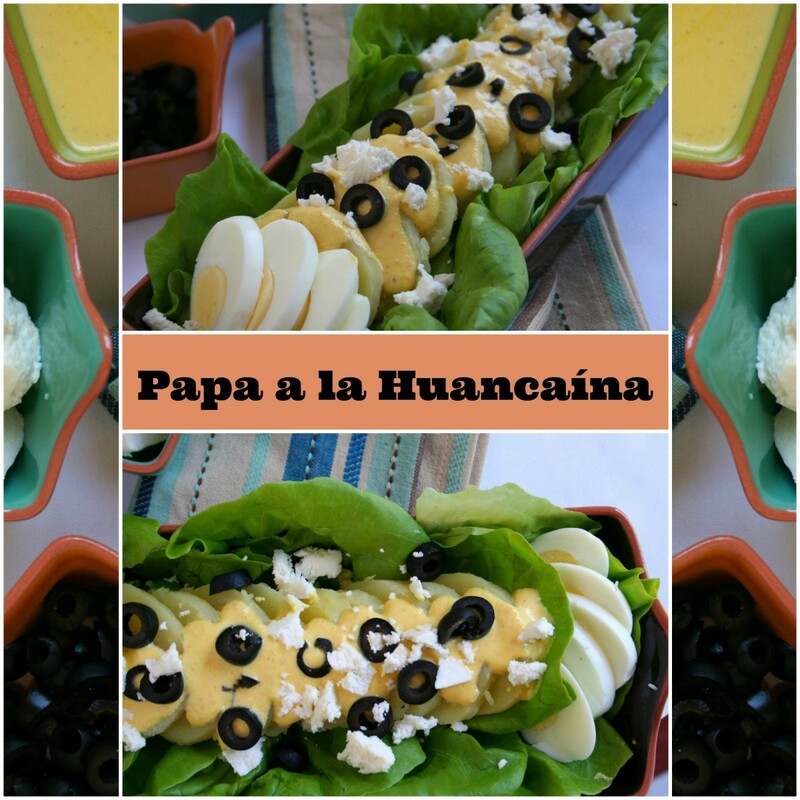 So for your next fall picnic, concert in the park or potluck, make this easy Papa a la Huancaína. This recipe should yield about 2 cups of sauce, more than you’ll need, but you can store in your refrigerator. Drizzle it on your morning eggs or savory pancakes, sprinkle some on a green salad and even use it as a marinade for roasted meats or brush it onto grilled chicken. 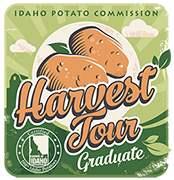 Learn how to get the most out of your potatoes with the recipes on the Klondike Brands website, or simply follow them on Facebook. 1. In a blender, combine the onion, aji paste, garlic, queso fresco, crackers, evaporated milk, salt and pepper. Pulse until combined. Slowly drizzle in the vegetable oil until you reach the desired consistency of a thick, pourable cheese sauce. 2. Arrange the lettuce on a platter. 3. Slice the potatoes into ½ inch thickness. Arrange on top of the lettuce. 4. Drizzle or pour the cheese sauce over the potatoes. 5. Arrange the eggs and olives over the cheese sauce. Serve at room temperature or cold.